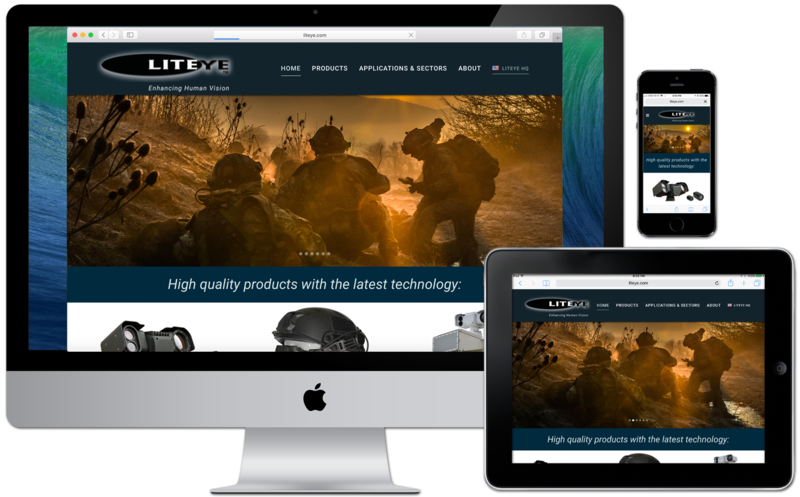 Defense Contractor Client desperately needed to bring their website into the current decade. 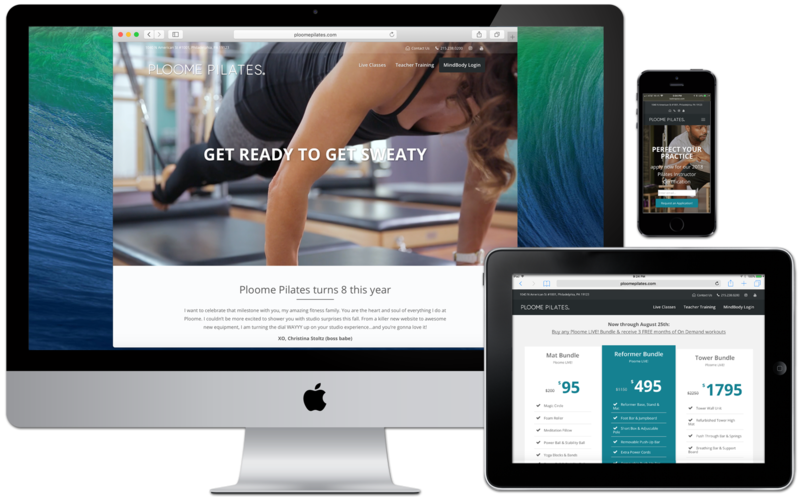 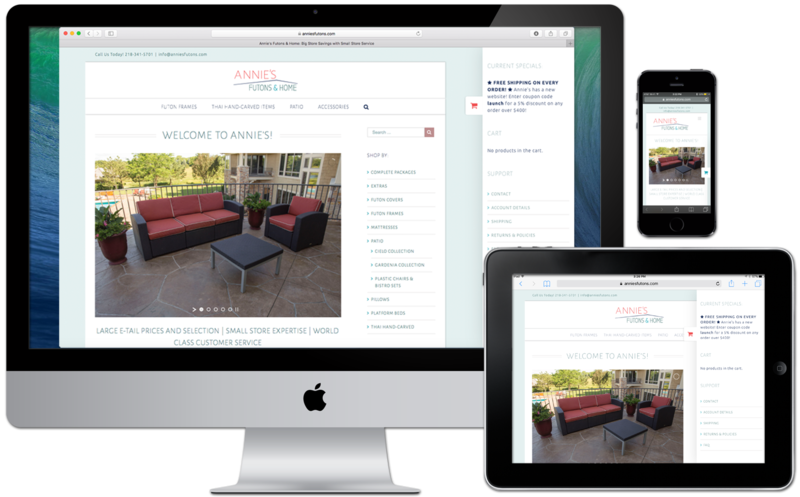 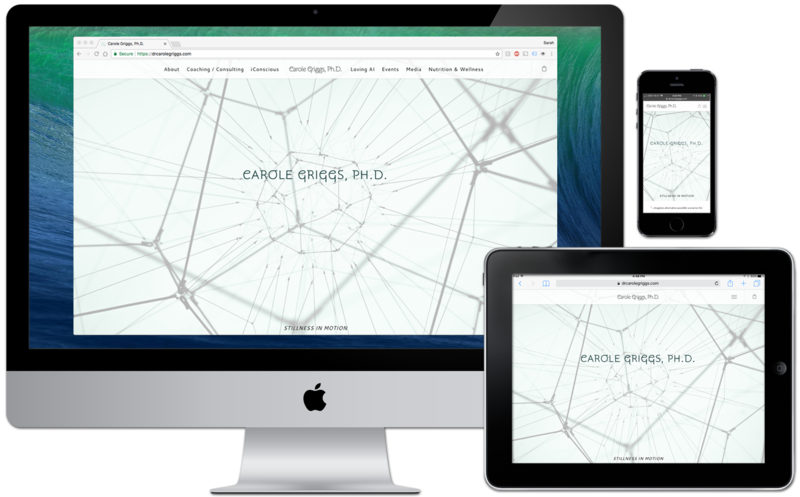 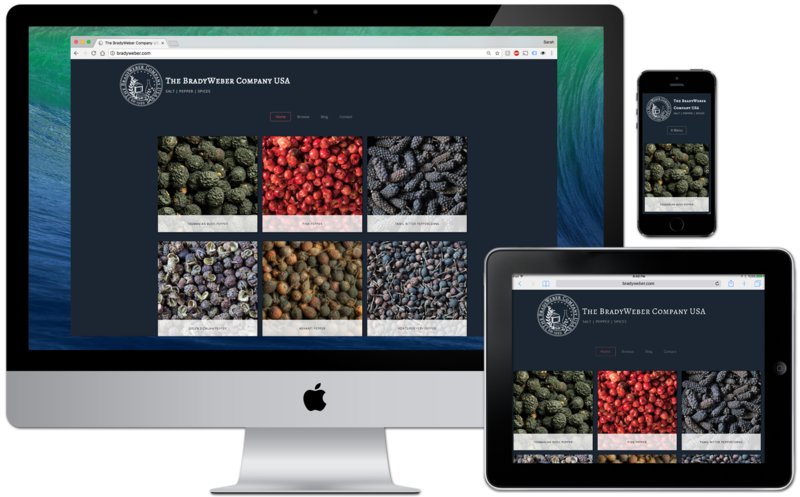 While the site was largely text and information-based, I helped them create something much more visually appealing for business-to-business clientele. 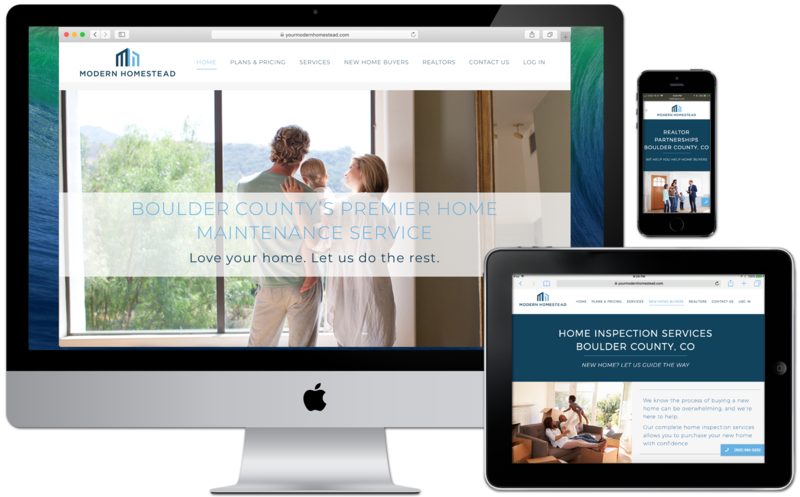 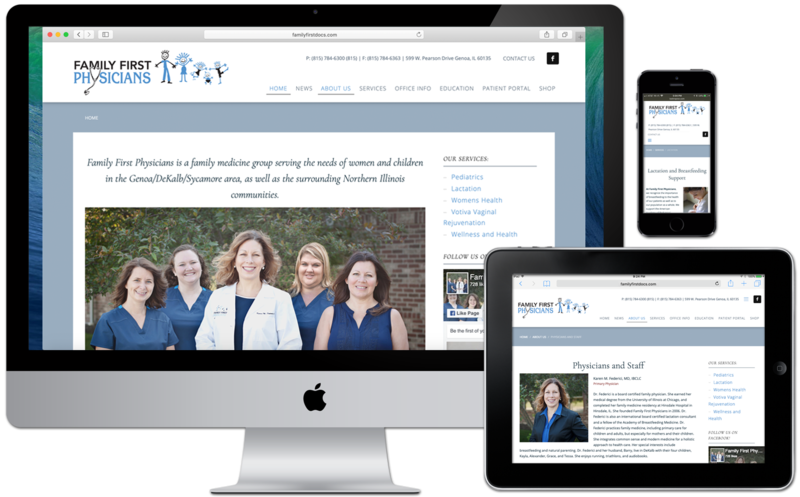 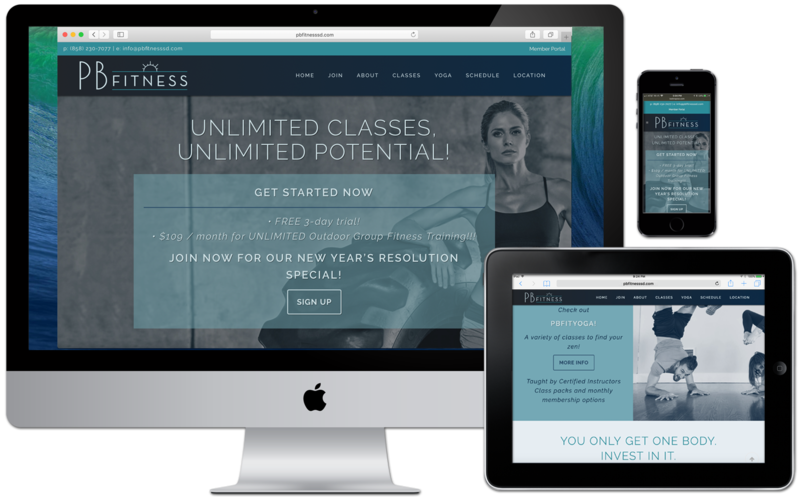 For this project, the client wanted a clean, responsive WordPress site built for displaying embedded video content across all platforms.